Then grab a box of RITZ and Ready, Set, RITZ! – You can be enjoying RITZ in 20 seconds TOPS! 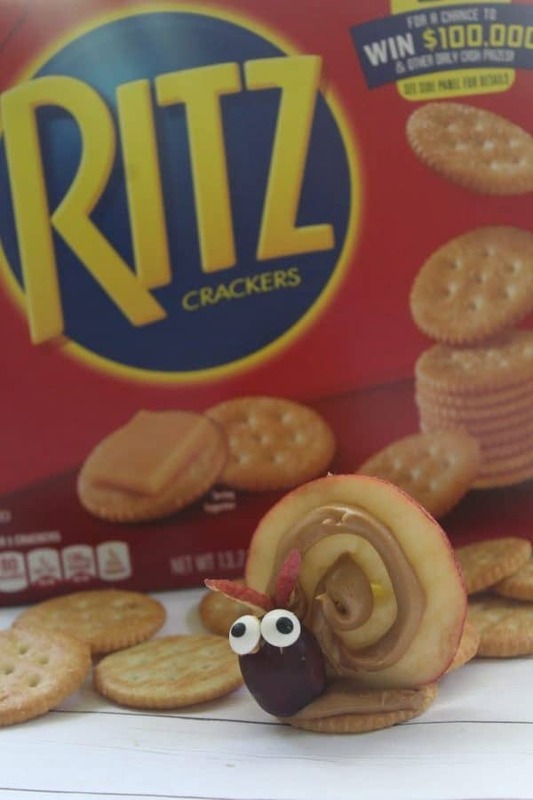 Check out below how we used classic RITZ to make these Snail Snacks, perfect for after school, classroom parties, birthday parties, or with lunch! Begin by slicing your apple and removing any seeds. Slice thin so that the apple isn’t too heavy to remain upright. Add a generous dab of glue to the top of your RITZ Cracker. You can use a piping bag if you wish or a plastic baggy with the corner snipped for easy application. 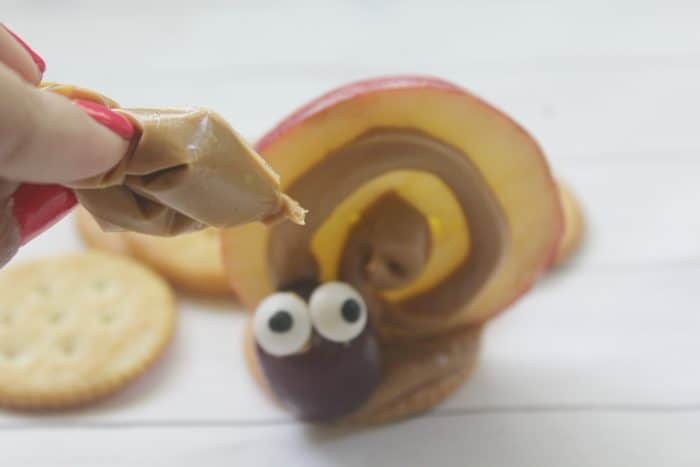 Press the apple slice to the cracker to create the shell of your snail. You may need to reinforce the back of the apple slice with another RITZ cracker. 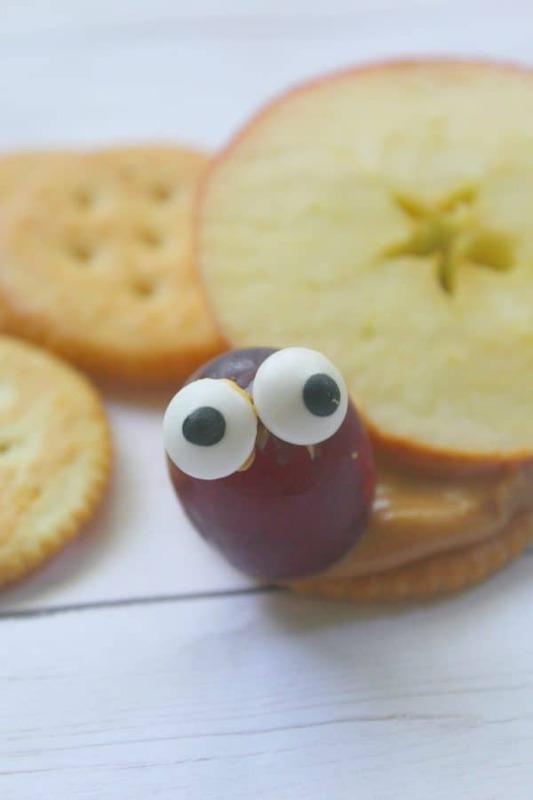 Add some peanut butter to your grape and press two candy eyes to it. Your snail face is now taking shape. Add additional peanut butter if needed and press the grape to the front of the apple. 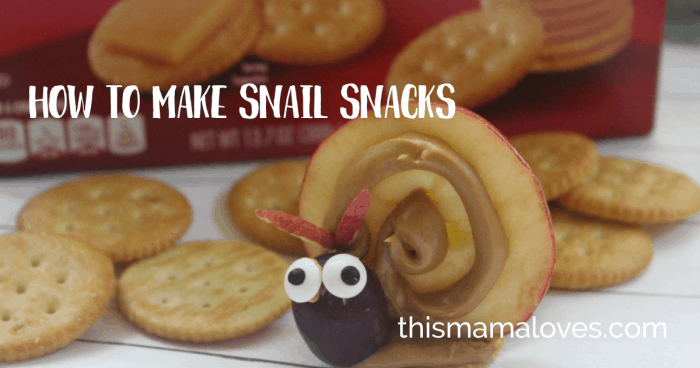 Finish your RITZ Cracker Snail Snack by slicing two small pieces of apple for feelers. Use extra peanut butter if needed to stick them in place. Your super cute made-in-20-seconds Snail Snacks are now ready to be enjoyed! So why should you chose RITZ for this recipe? 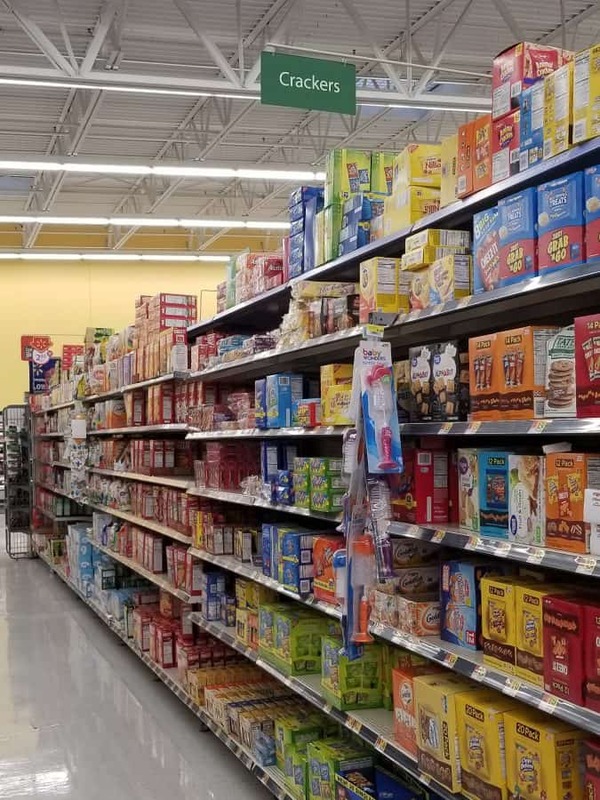 Because they make it easy to enjoy quick, everyday snacks! 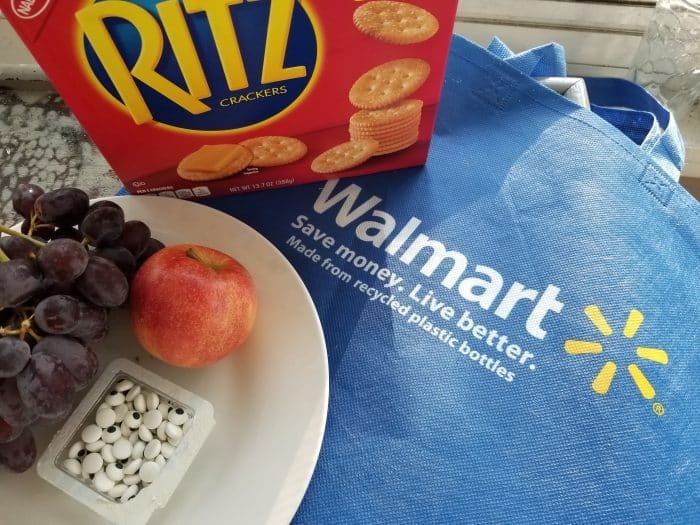 You can find RITZ Crackers at your local Walmart Stores in the cracker aisle! Think of all the snacking possibilities when you have a box of RITZ Crackers! 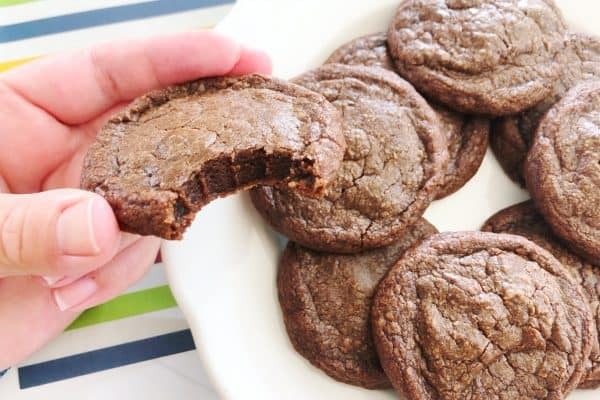 What 20 second snack will you try making? Will it be Snail Snacks like the ones you see here? Or do you have another idea? 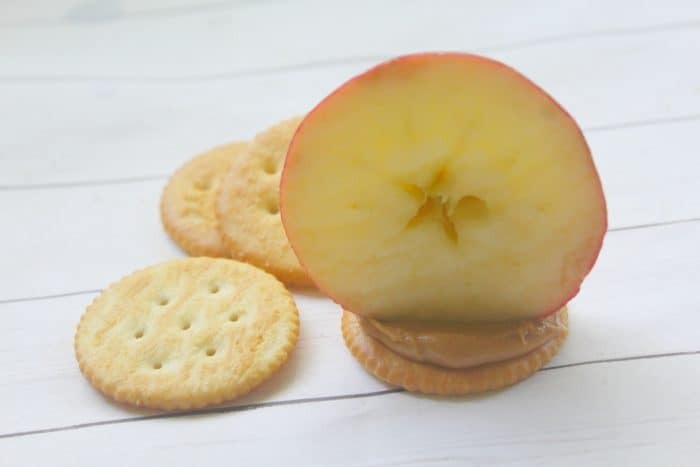 Tell us in the comments below how you plan on adding RITZ Crackers to your 20 second snack time routine! These are really cute. I bet I would put all this time and effort into it and my kids would complain that their food was touching. These are adorable! I think I could actually get my kids to eat an apple this way too! I must try it. These are adorable and my daughters would love them as an after school snack. 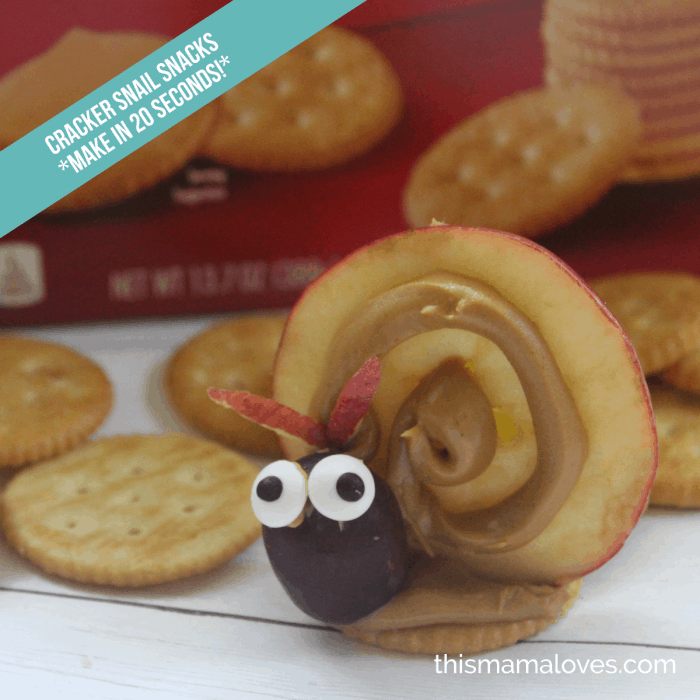 Such a fun and easy snack idea! Brilliant use of the cracker as the base! Oh these are so adorable. I love fun food for the kids, but haven’t made any in a while. Thanks for the inspiration! This is so cute and easy to make! Love this healthy snack, will definitely make it with my niece! Those snails are so adorable. I love that they are healthy too. 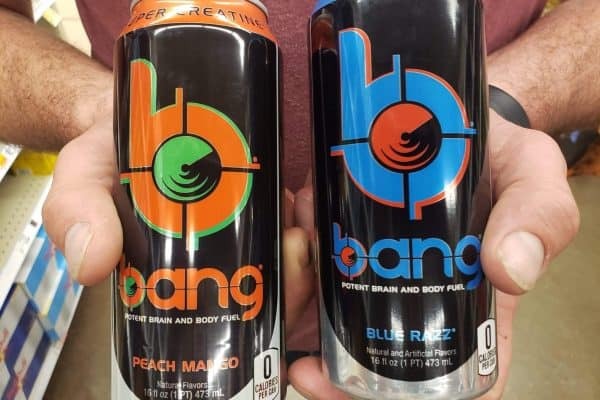 My son would to try these fun snacks. That is super cute. I love that you can make it in 30 seconds. 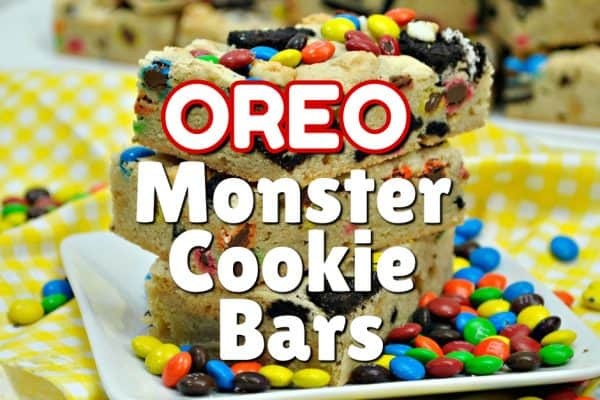 My kids would love to even make them, then devour them. What a fun snack. This looks simple enough for me to make. My little girl is going to love this! You did an amazing job on these! 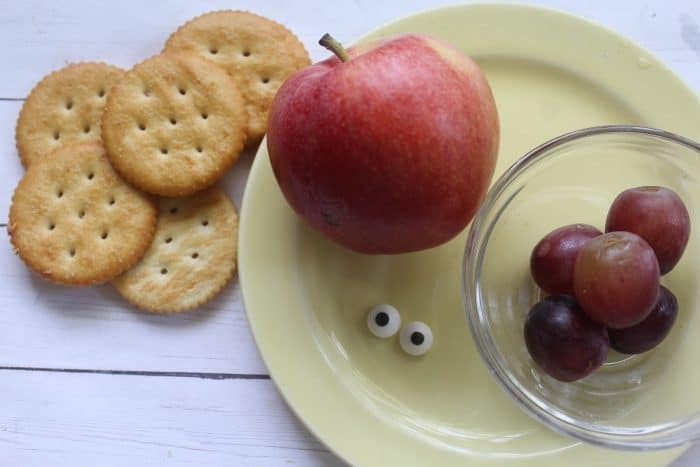 They are so adorable, and I love that you made a healthy snack fun for the kids. Oh my word, this is so creative. My son would have loved these when he was little…actually I think he still would love them now! We love Ritz crackers! We love RITZ too- I use them when I make meatballs even! I Just made another round of snails for the kids for after school. it’ll make them smile.